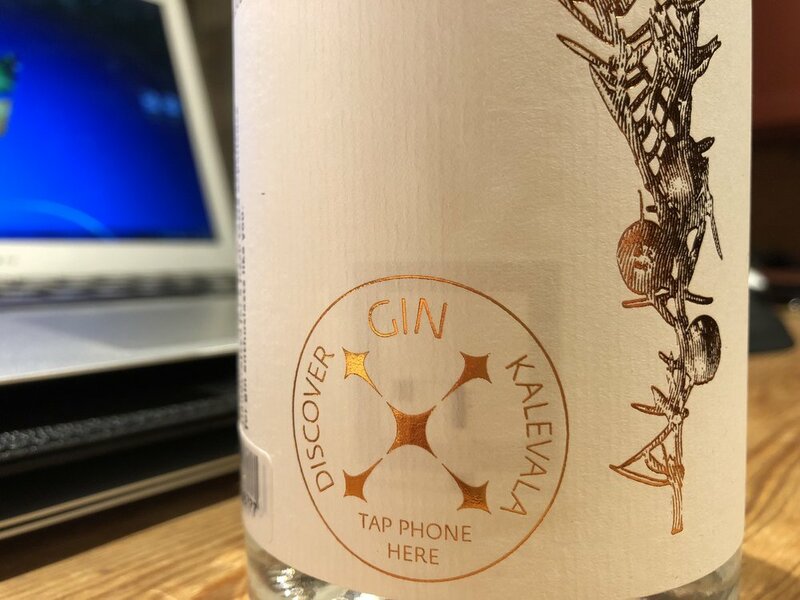 If you want to find out more about your bottle but don´t have a NFC enabled phone, don´t panic but go to the “Batches” tab on our website and select the batch of your bottle (to be found on the front label). P.S. iPhone users have for the time being to download the ThinFilm NFC Scanner app from the app store.